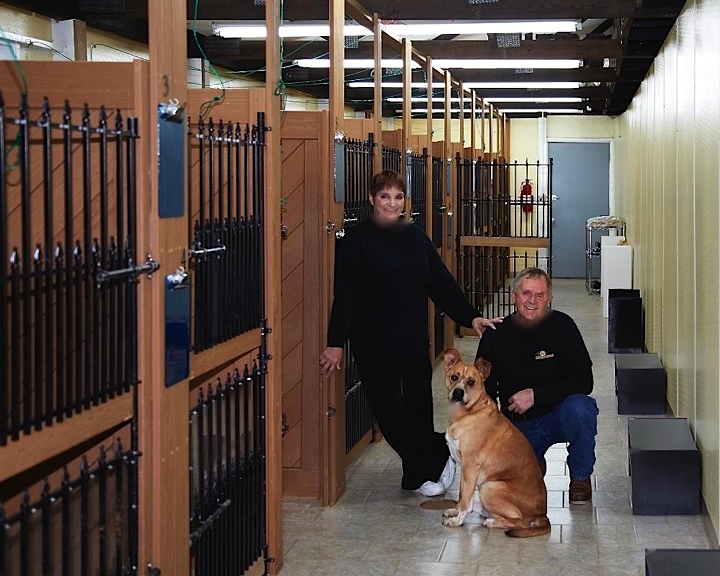 Located in the heart of McHenry County and on the border of Glacial Park’s natural splendor, Alden Kennels offer exceptional pet accommodations for those times when you are away; and the highest quality of dog training that will make a difference when you are at home. Aldens Kennels is a family owned and operated business. Alden began their business in 1985 because of their love for animals. Aldens Kennels is passionate about your pet’s comfort, protection, and happiness. If you consider your pet to be family members, Alden Kennels will make it their goal to treat your pet as part of the Alden family.